Lets start out the day with a bit of color from the amazing designer, David Sparks. 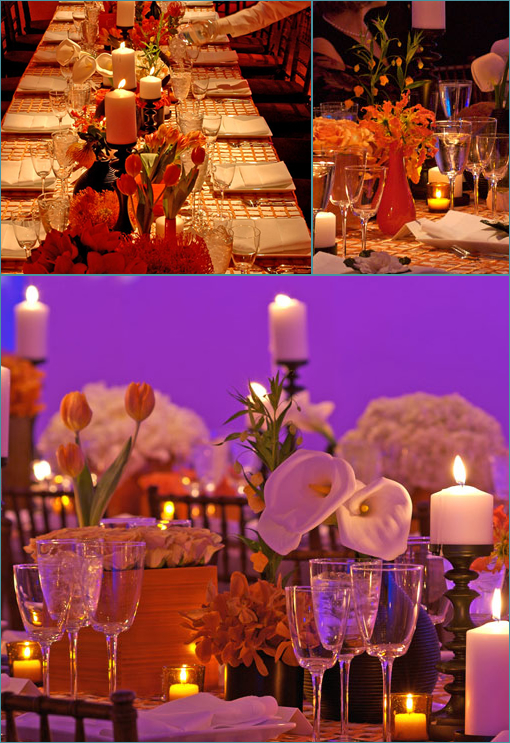 We wanted to give you a bit of inspiration today from a ultra fabulous event planner. We hope you enjoy. Bold, beautiful and dramatic. 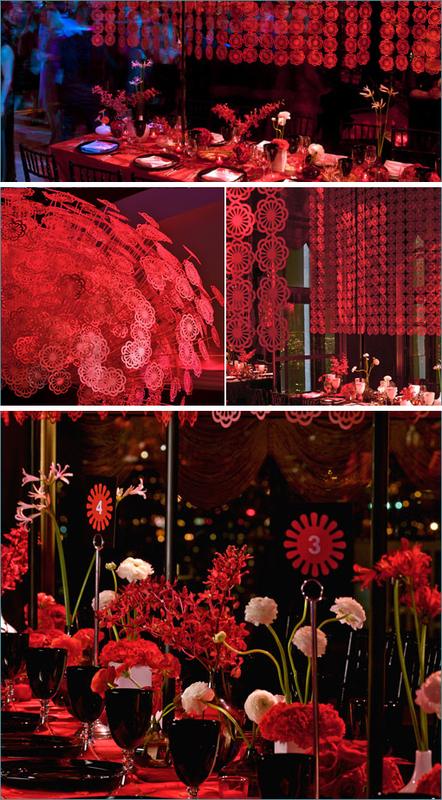 A red & black wedding color palette. We are loving it! 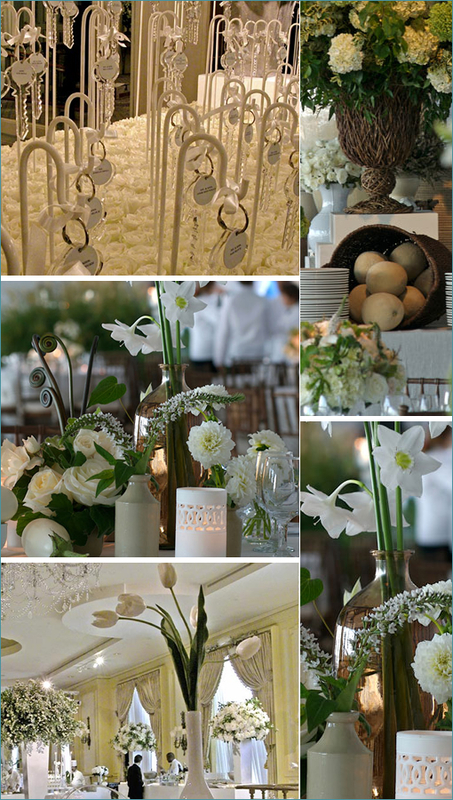 Can you say tropical elegance? 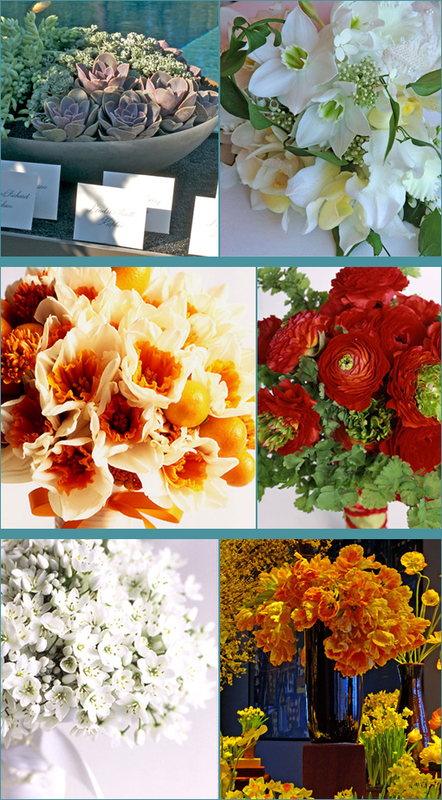 Hues of oranges and splashes of white. This screams out romance. What more can we say, David Starks and his team of stylish designers puts on one heck of a show. 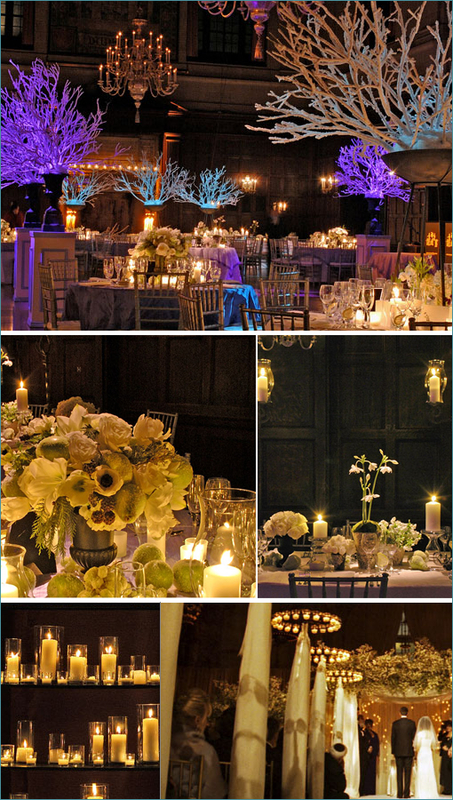 We hope you enjoyed a small taste of this amazing event planner.